SPECIAL! 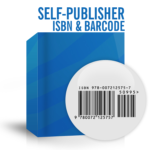 Since the ISBN Agency recommends a separate ISBN for eBooks, this discounted promotion enables self-publishers the ability to uniquely identify various digital eBook versions. 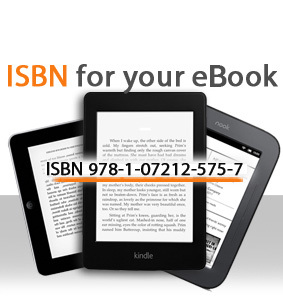 The ISBN number can be used for any eBook platform, however a unique ISBN is required for each of the platforms where your eBook is being offered. 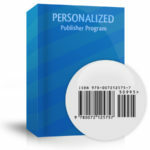 A barcode graphic is not provided since barcodes are not required for eBooks. Unmatched Phone Support – Talk to a real person – We are really nice! After order has been processed, ISBN assignment(s) are now instantly provided. Instructions will also be given for accessing portal to enter book title data and upload cover art.